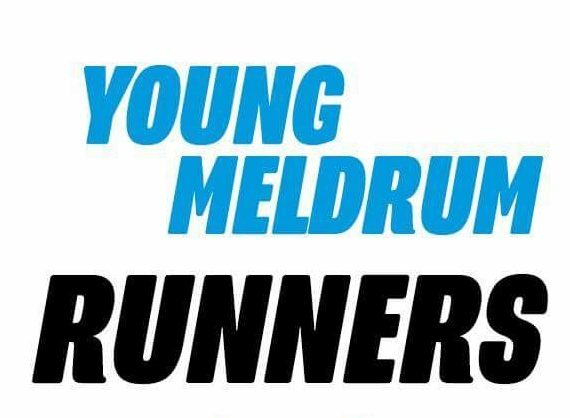 Oldmeldrum Bowling club has received sponsorship for this Seasons tournament at the Oldmledrum club to held on the 31st July 2016. 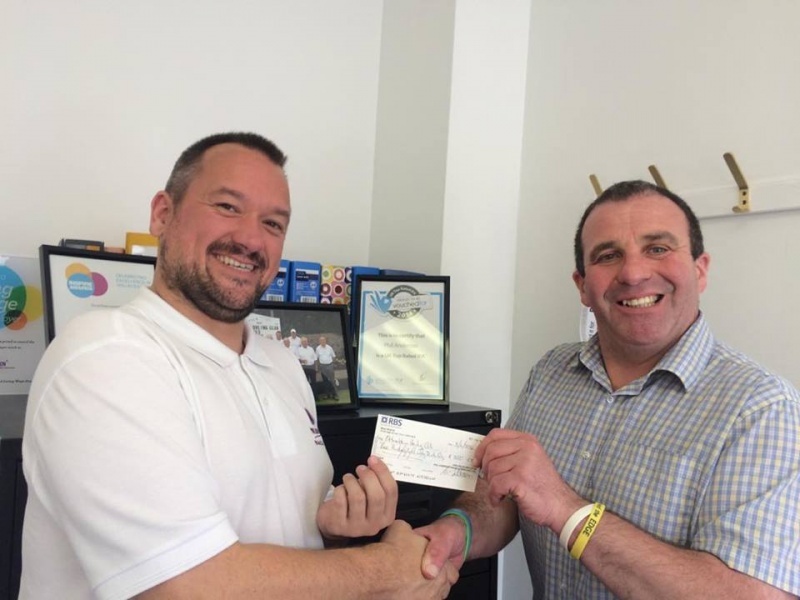 The club, which plays on the green in Oldmeldrum Pleasure Park is attracting sponsorship and seeking new members. 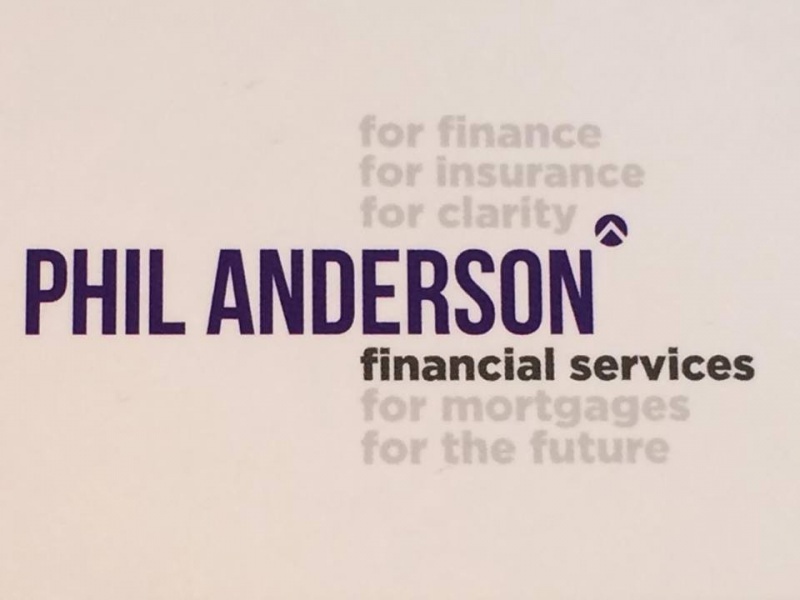 The boost from Phil Anderson Financial Services is another milestone in for Club member Ashely Canale, in building up Meldrum bowling club locally.